Note: This event will be held in the Broadcast Media Studio, HN436. Through artistic process and provocation, the featured artists — Dread Scott, Miguel Gutierrez, Dominika Ksel — offer actions, stances, and strategies for social and political shifts based on embodying new modes of being. By disrupting or creating openings in dominant paradigms of identity and production, their work enacts an urgent orientation toward a self-determined future – a future which, done right, can also be thought of as an alternative present. After presentations by each invited artist, a discussion will be led by arts activist and student moderator Mia Kang. Each semester, the Roosevelt House Public Policy Institute at Hunter College spotlights a prominent public issue with events running through the term. This fall, the focus falls on Politics, Policy and the Arts, with a series of special events co-sponsored by Hunter’s Arts Across the Curriculum program and the Department of Art and Art History. It will bring together artists, scholars and performers from across the spectrum of disciplines as well as policymakers and public officials. The events will include lectures, performances, faculty and student seminars, and a student art competition. For information on other events in the spotlight series – see: Politics, Policy and the Arts. 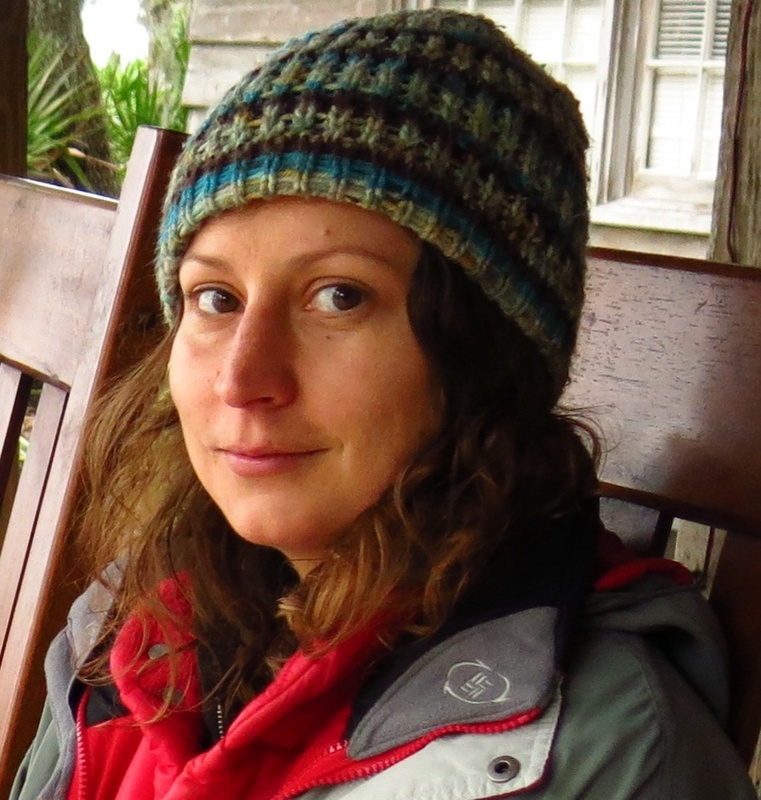 Dominika Ksel is an interdisciplinary artist, psychonaut and investigator of invisible landscapes living in Brooklyn. The work is an ecosystem that gently deconstructs power and materiality while exploring the interstices of consciousness, history, gender & sexual politics, science and sound. Using primary research through relentless experimentation, trials, tests, travel, interviews and analysis to form playful and peculiar experiences & physical objects. The works are often heuristic participatory experiments that are synthesized through sculpture, video installation, interactive painting and sound based performance. A large part of the practice also includes collaboration and intimate public engagement. 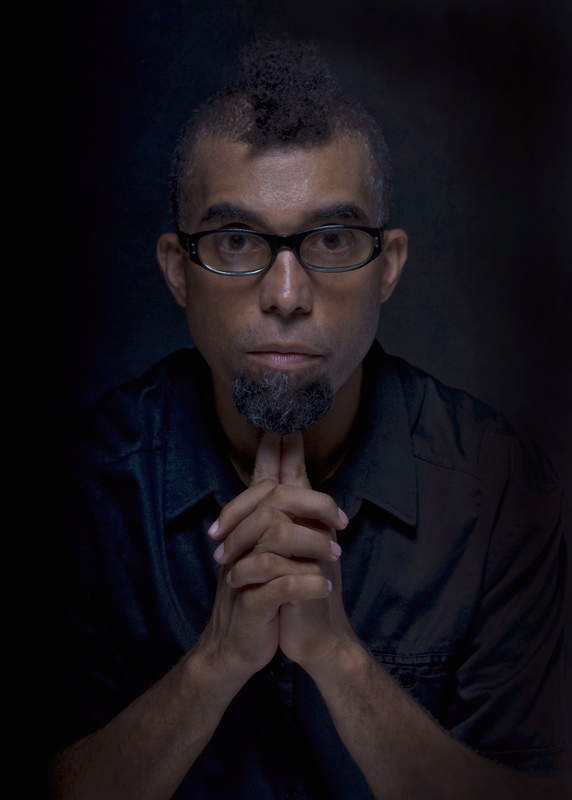 Dread Scott is an interdisciplinary artist whose work is exhibited across the US and internationally. For three decades he has made work that encourages viewers to re-examine cohering norms of American society. In 1989, the entire US Senate denounced and outlawed one of his artworks and President Bush declared it “disgraceful” because of its use of the American flag. His art has been exhibited/performed at MoMA/PS1, Pori Art Museum (Finland), BAM (Brooklyn Academy of Music) and galleries and street corners across the country. 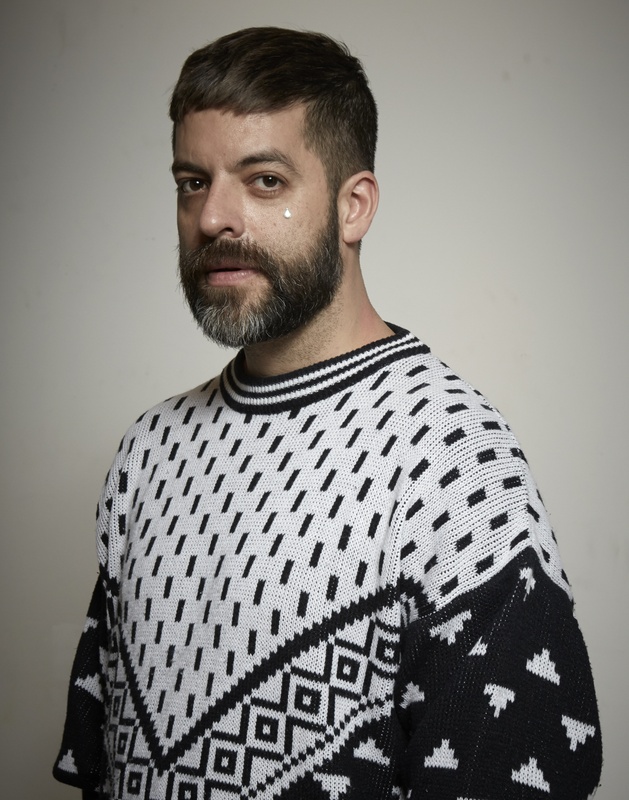 He is a recipient of grants form Creative Capital Foundation and the Pollock Krasner Foundation and his work is included in the collection of the Whitney Museum. 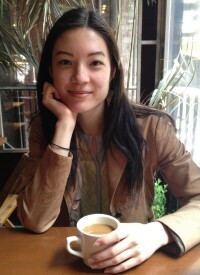 Mia Kang is a writer, dancer, and arts administrator based in Brooklyn, New York. She is currently a junior studying art history at Hunter College, where she is a member of the JFEW Eleanor Roosevelt Scholars Program. Right now, she is working on a series of taxonomical poems involving birds, a theoretical-creative project related to fauvism, and an autoethnographic project about Seoul in the 1980s. She thinks negativity gets a bad rap. She worries about the future.